機能追加のリクエスト - Page 2 - Welcome to TVPaint Community forums ! 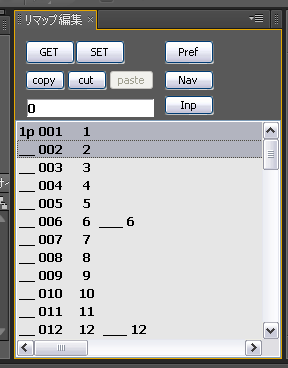 Whould you like to copy and paste between with TVPaint X sheet and Adobe After Effects Time remapping function ? Probably there are almost people doing final processing in After Effects. 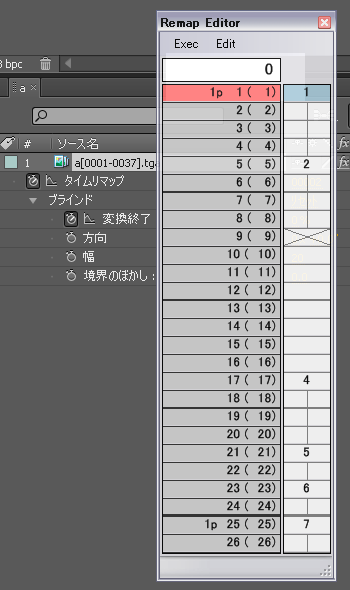 Probably there are many people doing the final processing in AE. As for the data is enlarged if I export all drawing, that is why I ﻿﻿propose that function for reduce cost as the smallest number of time sheets. 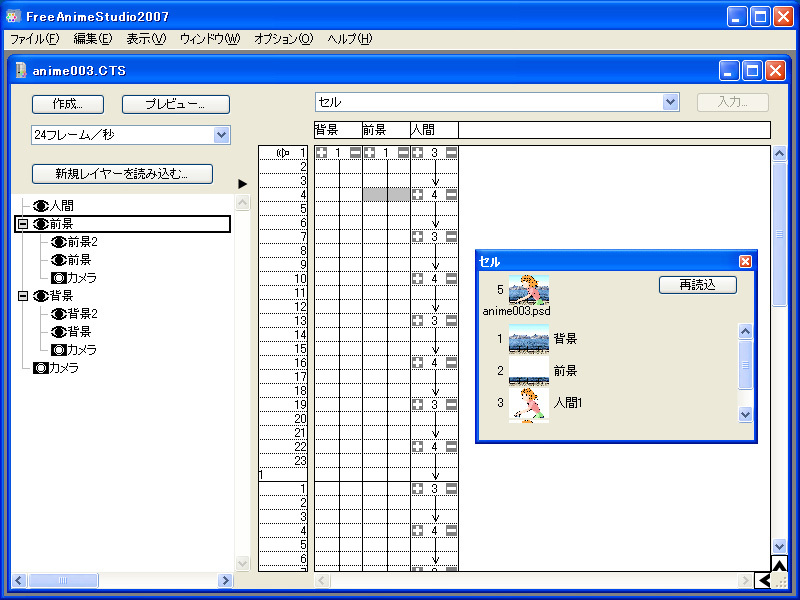 In Japan, some volunteer shows "time sheet converter" free software. 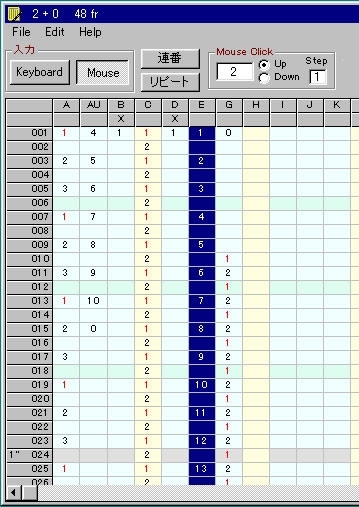 As when X sheet increase such a function, our editing work becomes more easy and efficiently. This is a substitute post until an official reply may posted from TVPaint development team.